Can’t volunteer during that week? No worries! 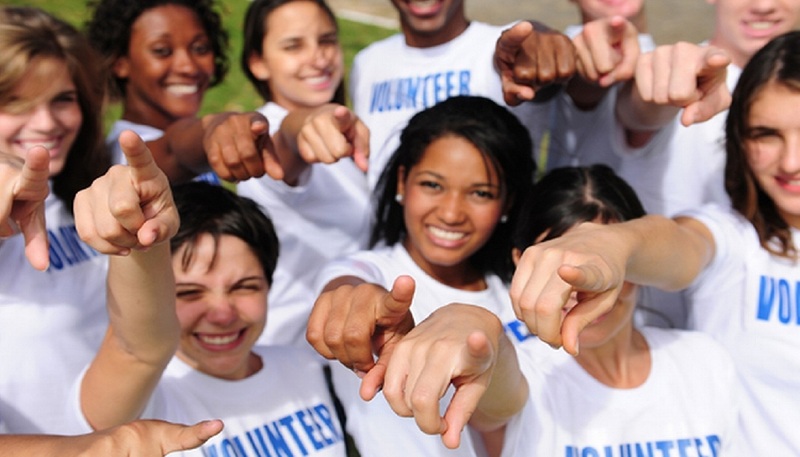 Every day of the year, you can find hundreds of skills-based volunteer opportunities (try sharecharlotte.org!) and hands-on volunteer opportunities (try handsoncharlotte.org!) and serve our community by giving your time. 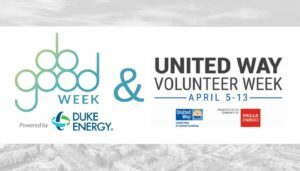 • DO GOOD by helping a variety of local nonprofits with pop-up hands-on volunteer activities while enjoying sips from one of Charlotte’s best breweries. This event is fun for kids, friends and families (furry friends are welcome outside)! 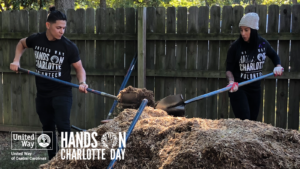 BONUS: If you volunteer at Hands On Charlotte Day in the morning, you can enjoy a complimentary beverage at NoDa Brewing during VolunBEERing™ that afternoon! 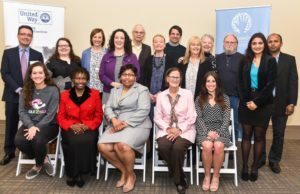 We connect Charlotte to good! 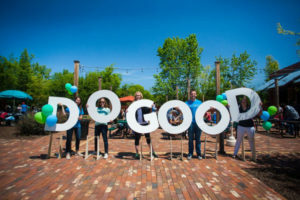 We make it fun and easy to invest in our community by providing a one-stop shop to connect with more than 400+ local nonprofits at sharecharlotte.org. We also provide valuable business resources to our nonprofit partners. We believe by doing good, we create a stronger, happier Charlotte! United Way has always been about neighbors helping neighbors. Whether it’s the needs of an entire neighborhood or simply the needs a family has for tomorrow, they’re always working together with our community to improve economic mobility and ensure everyone has the opportunity to reach their full potential.